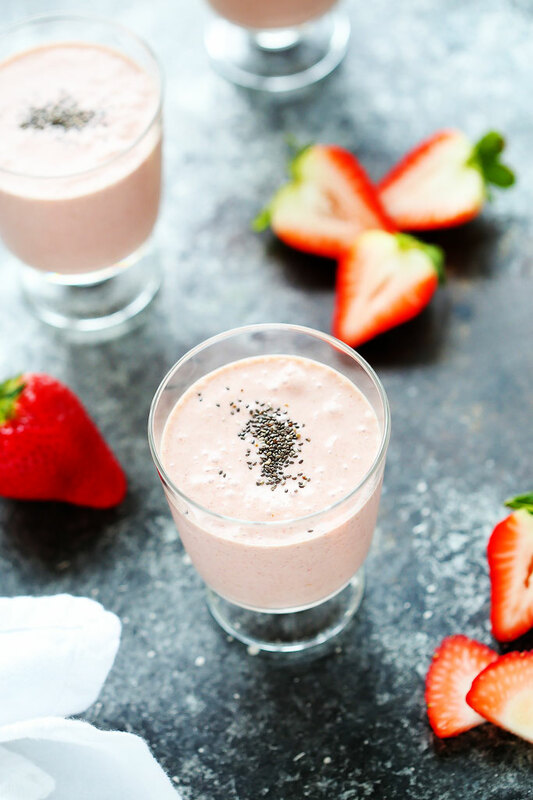 This Healthy Strawberry Shortcake Smoothie is the perfect way to start your day. Amazingly rich and creamy, yet vegan and dairy-free. 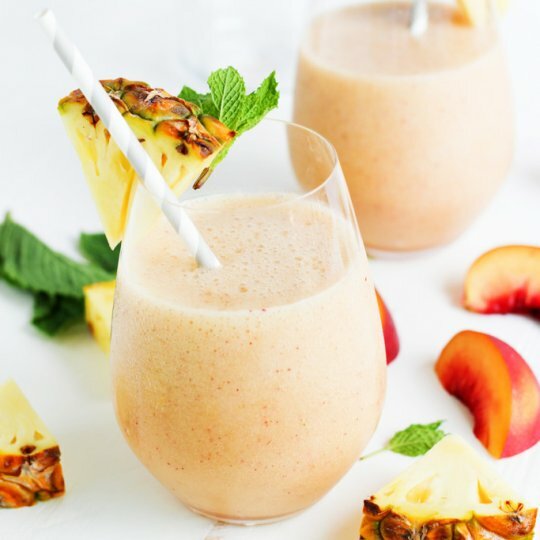 This Peach Smoothie with Pineapple and Mint Smoothie is a refreshing way to start your day! Pineapple, peach and pear combine with fresh mint in this tasty treat. 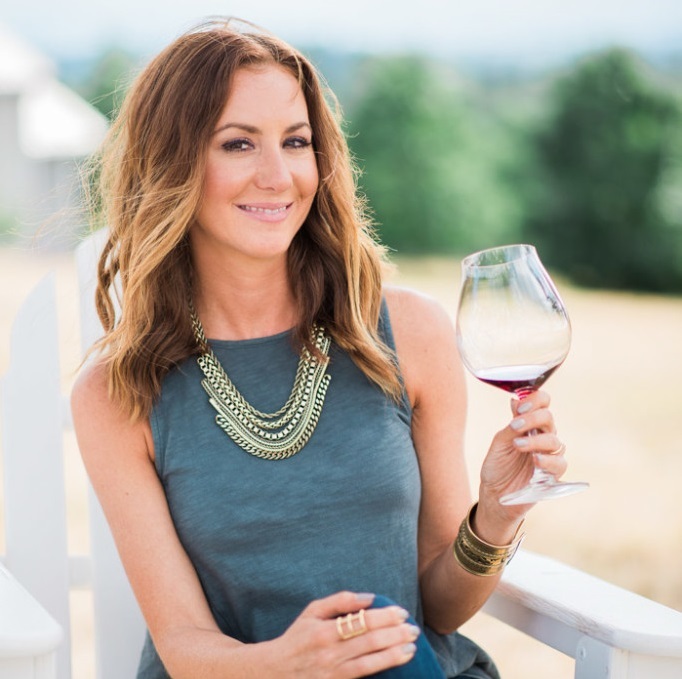 This Orange Julius recipe tastes just like the original. 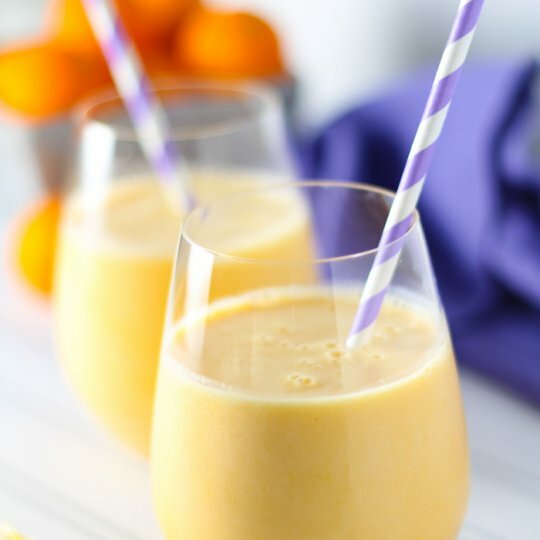 It’s frosty and frothy with that orange and vanilla flavor that we all love! 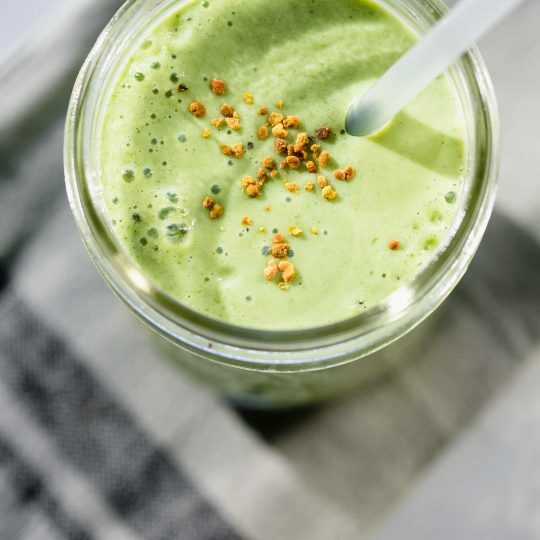 This Green Goddess Smoothie features Kale, Almond Milk and Apples, and is the perfect, healthy way to start your day.